This is my first post so I’ll try to keep it short and sweet. 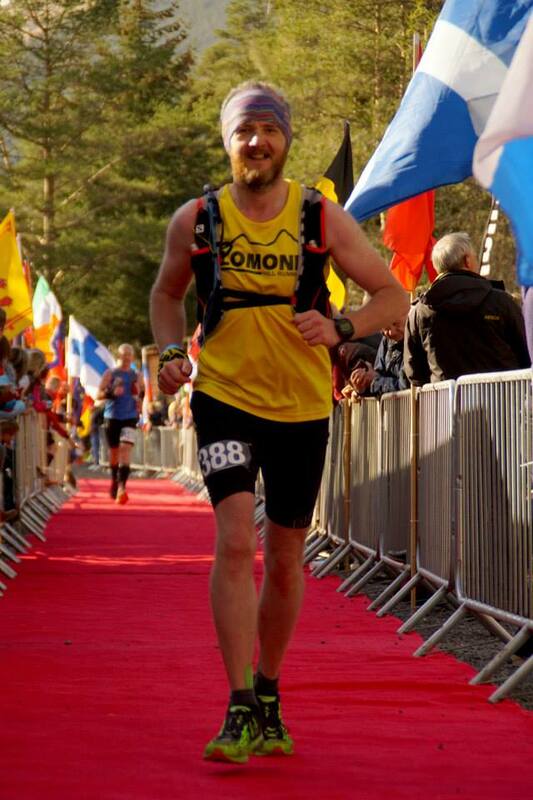 Last weekend I completed my first ultra marathon, the fantastic, the amazing, the superb Hoka Highland fling. The race experience itself was brilliant, but the training build up to it was also a wonderful experience as well. A year ago I decided to start running to lose some weight and get a little healthier. I started with a 5k jog\walk and twelve months later I find myself crossing the finish line of a 53 mile race in a time of 11hrs and 46 mins. It’s been a journey as they say, and along the way I’ve contracted an addiction to running and in particular to running in the hills and for long distances. I’m going to try to write about all these things in this blog in the hope it inspires others to join in this little known community of addicts. I take part in Scottish hill races and other local running events around Scotland and I am already looking at my next and subsequent ultra marathons, so there should be no shortage of things to talk about. I’m also a running gear addict too so you can expect to hear me harping on about what I like and don’t like as I spend what feels like half of my salary on things I probably don’t need. That’s it for now, thanks for reading and please feel free to get in touch to say hello if you want to. Cheers mate! Huge respect for you. I was running along with you a fair chunk of the fling and was the guy who took the photo of you and Donald. God knows how you do it fella, amazing stamina and determination.